If you live in Alpharetta, GA, you can benefit from a teeth whitening procedure at our local dental office. At Healthy Smiles of Georgia, we are known for improving the appearance of our patients’ smiles. Dr. Jai is an expert cosmetic dentist and has multiple ways for doing so. We often recommend a teeth bleaching procedure because it is by far the easiest way to transform your smile. After cleaning your teeth, we can complete this procedure in time for a special event or as part of your regular oral health routine.People throughout Georgia have their teeth whitened on a regular basis so that they can look and feel great. As people age, it is common for teeth to become dull and yellow. This is in part due to age itself and also due to what a person eats and drinks. Drinking coffee, tea and wine, for example, can stain your teeth. Smoking and eating foods that contain food coloring can also stain your teeth. Brushing immediately after eating and drinking can help to prevent stains but is typically not enough to remove the risk entirely. Fortunately, stained and yellow teeth don’t have to stay that way. Types of WhiteningThere are several types of teeth bleaching that you can try. Many people in Alpharetta start by using whitening toothpaste at home. This can help to brighten your teeth but is typically not enough to actually whiten them. We recommend toothpaste as part of an overall teeth whitening treatment but not by itself. After professional whitening, the toothpaste can help your teeth stay bright. Many people throughout the 30004 area try over the counter solutions like whitening trays or strips. These treatments work but not as well as professional solutions. As with most things, what you buy in the store is simply not as strong as what you can get from a medical professional. Additionally, store bought whitening trays are designed to fit everyone’s teeth, not your teeth specifically. This means that they can become loose, and the solution can leak, leading to gum irritation. We recommend that people in Alpharetta, GA schedule an appointment with Dr. Jai, instead. Our professional tooth whitening solutions can transform the appearance of your teeth in a dynamic way. This is partially due to the strength of the solution that we use. Professional grade whitening gel can whiten teeth by eight shades or more vs. around two shades with store bought solutions. If you are looking for immediate and dramatic results, in-office whitening is a far better option. At Healthy Smiles of Georgia, we provide patients with information on two main types of dental whitening. Some dental offices provide whitening services in the office while others focus on treatments that can be completed at home. An in-office treatment can be done at the same time as a teeth cleaning or during a separate appointment. It is typically completed within an hour and produces immediately white teeth. For many people, this is an ideal solution because of how quickly it is finished. In our dental office, we also recommend whitening trays. This type of procedure is effective and puts patients in control over how white their teeth become and how often they are whitened. Dr. Jai starts by having an impression taken of a patient’s teeth. This impression is then used to create customized whitening trays in a dental lab. They fit securely around teeth and will not leak solution into the mouth. This is an ideal way for patients throughout Georgia to whiten teeth because once they are created, they can be used at any time. Patients are provided with a whitening solution to use at home, and the trays need to be worn for a couple of hours every night for a week or more. Once teeth have reached the perfect shade of white, a patient can stop wearing the trays. This portable solution can be taken anywhere, making it possible for people to whiten teeth while on vacation, business trips or after moving to a new city. Check out what others are saying about our teeth whitening services on Yelp: Teeth Whitening Alpharetta. How It WorksWhen a whitening solution is applied to the teeth, the hydrogen peroxide inside of the solution penetrates through the enamel. It then starts the oxidation process where molecules are transformed to reflect less or no light. This makes them appear colorless, and teeth appear white. This process is typically extremely effective for eliminating stains and can be repeated frequently.On occasion, the stains are too strong for a teeth bleaching procedure to work. When this happens, Dr. Jai can provide an alternative treatment. For example, patients in Alpharetta can have dental veneers placed on the surface of teeth in order to cover dark stains. This is often preferable for patients that smoke since veneers are stain resistant and won’t yellow quickly like natural teeth. Still, it is wise to try a teeth whitening procedure first, before starting a cosmetic one.At Healthy Smiles of Georgia, we also recommend that patients have their teeth whitened before having other dental procedures completed. Most of the materials that are used in dental restorations or for cosmetic purposes are stain resistant and bleach resistant. For example, a dental crown won’t stain or bleach but should maintain its initial coloring with time. When a crown, veneer, bridge, or implant is created in a dental lab, they are created to match the shade of the surrounding teeth. If the surrounding teeth are yellow, these restorations will be created in a yellow shade. If the surrounding teeth are a brilliant white, the restoration will be as well. This makes the timing of teeth whitening procedures important. If you live in the 30004 area and know that you need a dental restoration, have your teeth whitening procedure scheduled first. 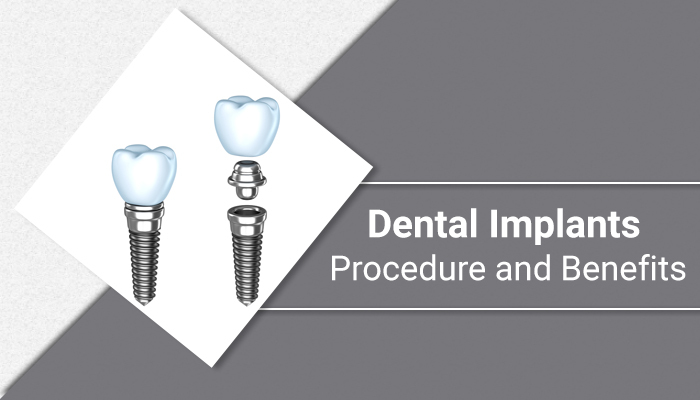 The procedure itself shouldn’t cause any discomfort and is relatively easy to complete. Before getting started, we simply recommend that patients schedule a dental exam with our Alpharetta dental office. Dr. Jai will then examine your teeth and gums to ensure that they are healthy enough for whitening. This way if any cavities or infections exist they can be treated first. To learn more or to get started, call (678) 784-0806 and schedule your appointment. Q: Does tooth whitening cause permanent tooth sensitivity?A: Sensitivity from tooth whitening is always transient. That means if there is any sensitivity caused by the whitening, it goes away within one to two days after the treatment, and the patient returns to the state of sensitivity he or she had prior to starting the whitening process.Q: Can I get my teeth whitened?A: Most people are candidates for tooth whitening, but again, each situation is unique and it’s best to contact your dental professional.Q: How long does tooth whitening last?A: Typically you can expect whitening to last from six months to two years, although some studies report results lasting up to 10 years. Avoiding red wine, coffee, and smoking—all of which can cause staining—helps preserve the results.Q: Is tooth bleaching safe?A: Yes, many studies have proven that tooth whitening is safe. You can protect your tooth enamel by using calcium sulfate and fluoride.Q: How much does tooth whitening cost?A: Prices vary widely for tooth whitening. Over-the-counter kits can cost as little as $20, with extensive in-office procedures approaching up to $1,000. If you want professional whitening, expect the price to be around $300 to $800. If you want an at-home bleaching kit from your dentist, expect to pay between $300 and $600. 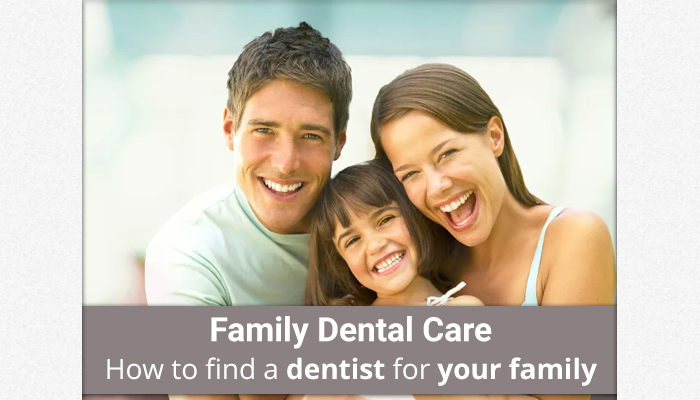 Learn more about dental insurance and financing.Q: Does tooth whitening affect fillings, veneers, or crowns?A: Tooth whitening has little or no effect on restorative materials such as porcelain or crowns, but it may temporarily reduce the bond strength between enamel and composite restorations. This is why it’s a good idea to check with your dental professional before beginning any course of tooth whitening.Q: Is the agent used in tooth whitening toxic?A: Products developed from carbamide peroxide, hydrogen peroxide, and urea (substances found in every human cell), should be used cautiously to alleviate concern. Those who have issues are the ones who don’t follow instructions and overuse the products for months or years.